James Brown Duncan Campbell, Robin Campbell, Earl Falconer, Norman Hassan, Martin Meredith, Tony Mullings, Laurence Parry & Brian Travers. 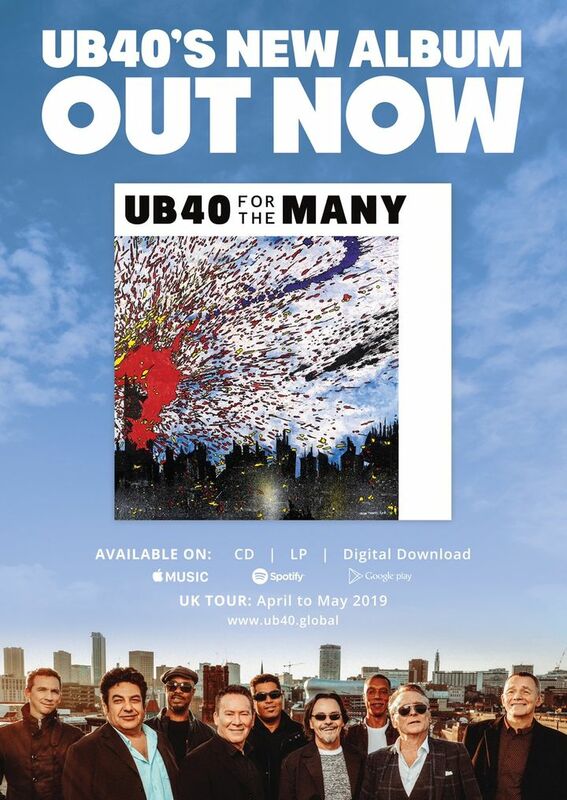 Listen to our new album ‘For The Many’ which is out now! Vraiment super bien. Très content de cet excellent moment !